On the 18th of April, First National Bank (FNB) announced the launch of eWallet eXtra™, a mobile bank account that allows unbanked and underbanked South African consumers to use a feature phone or a smartphone to open a bank account without ever walking into a branch. eWallet eXtra™ will have no monthly fees and consumers are not required to submit any paperwork, requiring only their name, surname and ID number on a mobile device. The solution will be available by July 2018.
eWallet eXtra™ will enable users to send or receive deposits from individuals and other banks, store funds for an unlimited period, pay accounts and also buy prepaid products like airtime, data and electricity. Users can also on send to other recipients and withdraw at any FNB ATM or at tills across participating *SPAR stores, which also allow for over the counter purchases. The daily spend limit is R3 000 and R24 000 per month,” adds Zikhali. eWallet eXtra™ users will be able to view their bank account balance and transaction history. 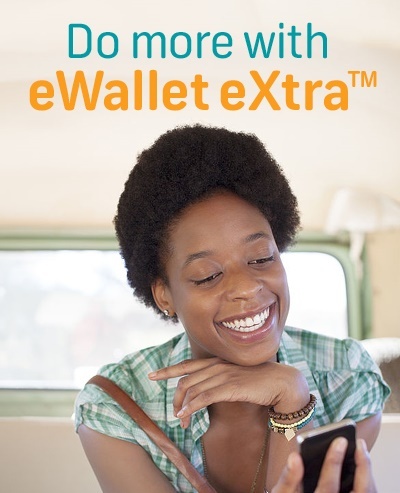 Those who use an FNB Connect SIM will be able to access eWallet eXtra™ for free as they do not need airtime. Full control and safety are also key features of eWallet eXtra™ and the first layer of security allows users to generate a PIN code to access their account. To safeguard customers, eWallet eXtra will not carry debit order functionality. 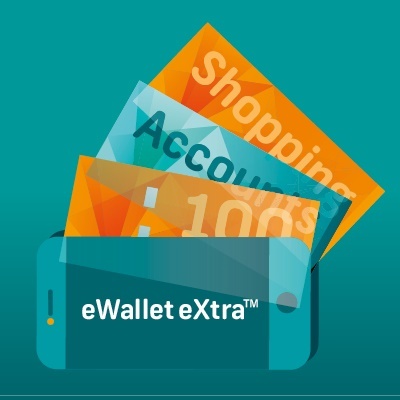 FNB says the success of eWallet eXtra™ will be due to its ability to address the gaps that the bank has identified in its analysis of entry-level bank accounts and its popular eWallet remittance service. Pieter Woodhatch, CEO of FNB Easy says traditional bank accounts which carry monthly fees and accept debit orders, restrict clients to use cards, do not meet the unique needs of irregular income earners such as seasonal workers. “This is why we have integrated some eWallet functionality into the eWallet eXtra™ mobile bank account. After an in-depth assessment of eWallet user patterns, we realised that in excess of one million users have been effectively using it as a bank account despite the fact that the solution was designed as a remittance service,” explains Woodhatch. “We believe that eWallet eXtra™ is the ideal solution to address this important gap and based on the analysis of our customer base and research on financial inclusion, we estimate the size of this market to be in excess of 11 million,” he adds. Woodhatch points out that digital adoption is the main solution to addressing the gaps in financial inclusion. “66% of regular eWallet users leverage digital platforms and mobile devices remain critical in extending banking services to unbanked and underbanked populations. Digital gives customers full access to their money and puts them in control,” Woodhatch concludes.